From Visium? It&apos;s kindling now. 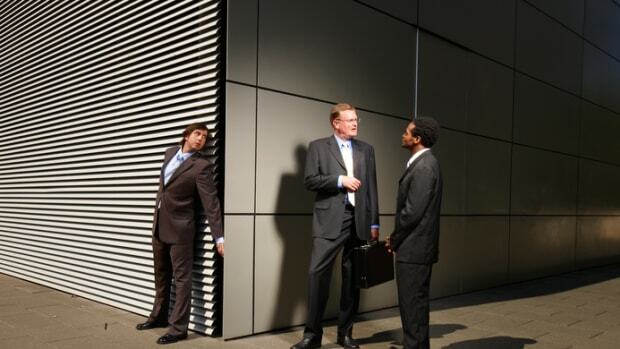 Getty/iStock. 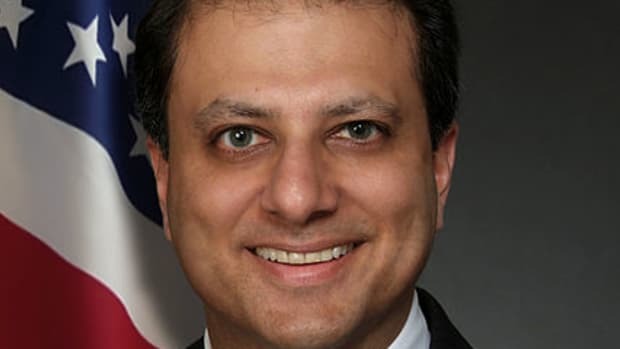 As a 2013 indictment against SAC Capital for wire fraud and securities fraud revealed, back in 2008, learning that a potential hire was known for being part of an "insider trading group" was in no way an impediment to that candidate receiving an offer of employment. 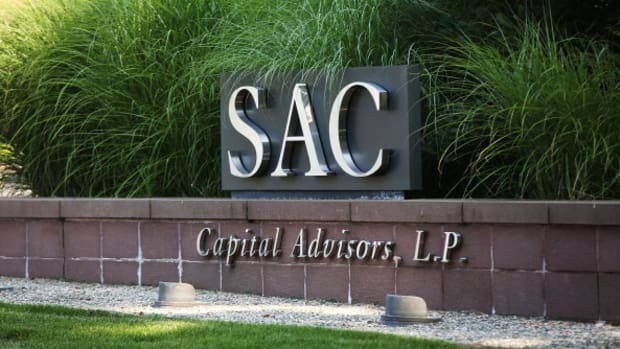 But that&apos;s when SAC was SAC, and now that SAC is Point72 Asset Management, the hedge fund formerly known as SAC, a firm chastened by an (almost over!) ban on managing outside money and bill from the government for $1.8 or so billion dollars, things have changed. Point72 Asset Management, the investment firm led by Cohen, is not hiring from Visium Asset Management, the controversial hedge fund that on Wednesday saw some of its employees charged with insider trading, according to three people familiar with the matter. Cohen is concerned about reputational risk from hiring from a hedge fund under fire, the people said. Point72 Asset Management Bans Electronic Communication That Could Lead To "Confusion And Inaccuracy"
Ask yourself if you even deserve a seat on his trading floor.